See the attachment below for the latest edition of the Chatter. 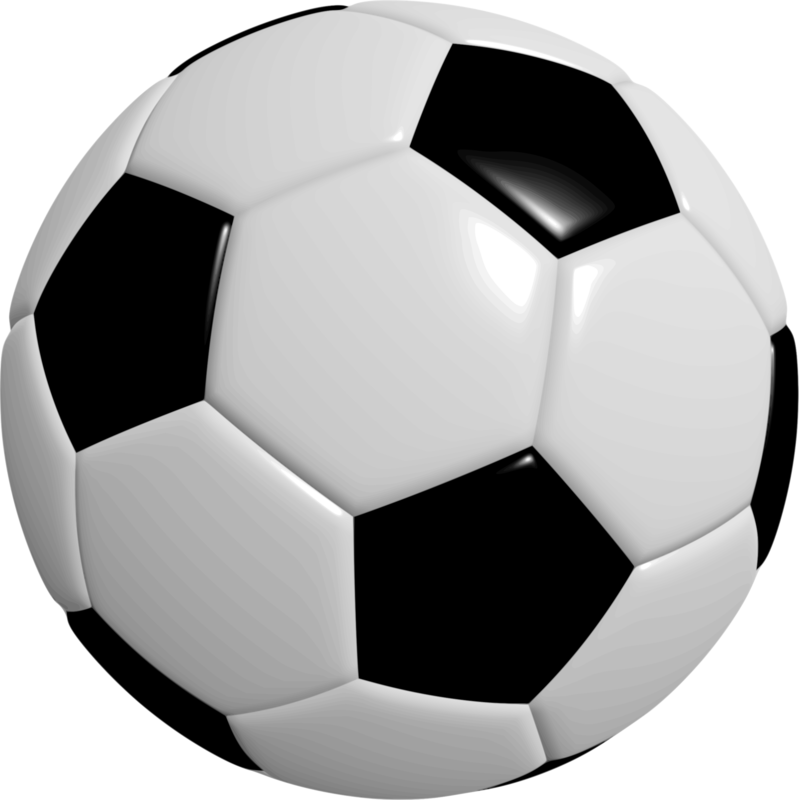 The Earlham-Winterset Varsity Boys' Soccer team won their game against Sioux City and now progress to the State Soccer tournament. Congrats! Their first game is on Thursday, June 1st at 2:30 pm on field #8 at the Cownie Soccer Complex in Des Moines. Come out and cheer them on with their first state soccer run ever!! Grant Becker and Stephen Woolcott will reprise their roles as the “Cat in the Hat” and “Horton the Elephant”, respectively, from the November production of Seussical. In addition, Natassa Reed, Kathryn Neese, Lauren Thomson, and Alexa Losee will participate in a collaborative inter-school medley led by guest Broadway music director, Adam Jones, and choreographer, Sara Brians, as part of the Showcase. Presented by Des Moines Performing Arts, the Showcase will be held at the Des Moines Civic Center on Monday, June 5 at 7:00 p.m. and will recognize a total of 60 schools from across the entire state. Tickets to the Showcase, which start at $15, are on sale now at DMPA.org, the Civic Center Ticket Office, and by phone at 515-246-2300. There are limited seats left so order today! Please see camp flyer for information on youth sports camps for students entering grades 2-7 during the 2017-2018 school year. Registration deadline is Friday, June 2. The Boys and Girls Track Teams qualified 22 events for the State Track meet at Drake Stadium. GO CARDS!! On Friday, April 21, 2017, five teams of six Earlham High School students competed in the Purple Comet Math Contest. It is an online competition in which 2869 teams from 59 countries participated in grades 7-12 this year. One of the Earlham teams won first place among the small Iowa schools (fewer than 1200 students) by beating out Newton High School with one more problem correct. This team consisted of Grant Becker (12), Ehlana Brown (9), Bethany Connon (11), Joey Harkins (12), Alexis Huls (10), and Jim Knight (11). They were in the top half of the small high schools from around the globe and close to the top half of the small U.S. high schools. Earlham’s second place team was just one point behind Newton. It consisted of Larain Climer (10), Allison Crees (12), Kate Eckard (12), Eva Fisk (9), Dane Rasmussen (11), and Nate Willem (11). This is a free contest, but they are always looking for donations to pay for network costs, question design, and translating at www.purplecomet.org.